All Vernon homes currently listed for sale in Vernon as of 04/21/2019 are shown below. You can change the search criteria at any time by pressing the 'Change Search' button below. "-WOW.... BONUS: $4,000 towards buyer closing cost. 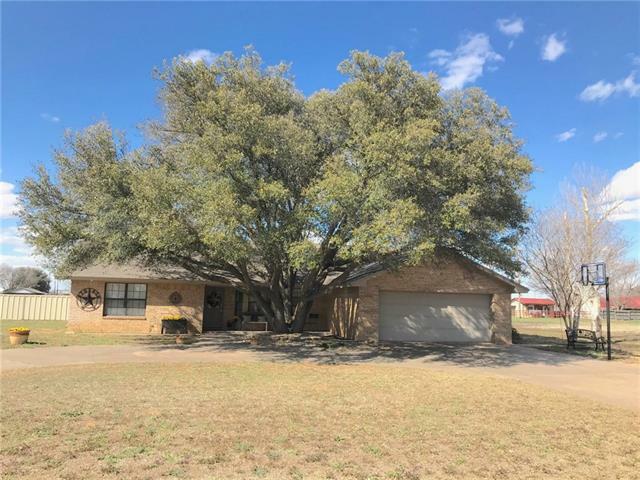 Motivated Sellers!_ This double lot home is built in 1985 in a cul-de-sac and hidden away in the sweet, quite community of Vernon, Texas. The three bedrooms each have their own full bathrooms. Lots of storage space found in the kitchen, large laundry room and hall way is a dream to organization. Whether your hanging outside under the large covered patio or cooking indoors in your large double oven this is your home sweet home. Schedule your Sho"